Awarded as the most appreciated farm by the traveler reviews on the world’s largest travel portal. The farmhouse is located in between Tolentino, one of the “Hundred Municipalities of great little Italy”, and San Ginesio, one of the “Most beautiful villages in Italy”. The place is characterized as organic farm and ecological context of policy development and promotion of sustainable tourism. Great attention is given to the quality of the plants, to save energy and resources, the right management of waste and the use of renewable resources, has installed a system of photovoltaic panels, the first farm in the Marche, one solar thermal and recently got for the new restaurant in the Class A energy efficiency. This is a proper example in the Marche region, built entirely of wood for the totally natural characteristic of the material, durable, earthquake-proof and fire-resistant, to limit the consumption of non-renewable resources, use materials that are not harmful and environmentally friendly, to minimize the health impact and the environment. In addition to having received over the years, awards National Green Flag Agriculture, Legambiente, Terranostra, Italian Responsible Tourism, Quality Mark “Italian Hospitality” and Mèta of Tipicità, a finalist for the Oscar Green and Eco and the City Award. Agriturismo Colle Regnano is conscious about attention and protection of landscapes, culture, traditions and history of the peoples, is combined with the possibility well known in all Europe, to have opportunities, structures and places, in which the quality environment is increasingly perceived as a means of improving the holiday. Tourism can become the main tool for land conservation, recovery of traditions and local identities in more sustainable tourism is an investment with benefits for all, including the tourist. 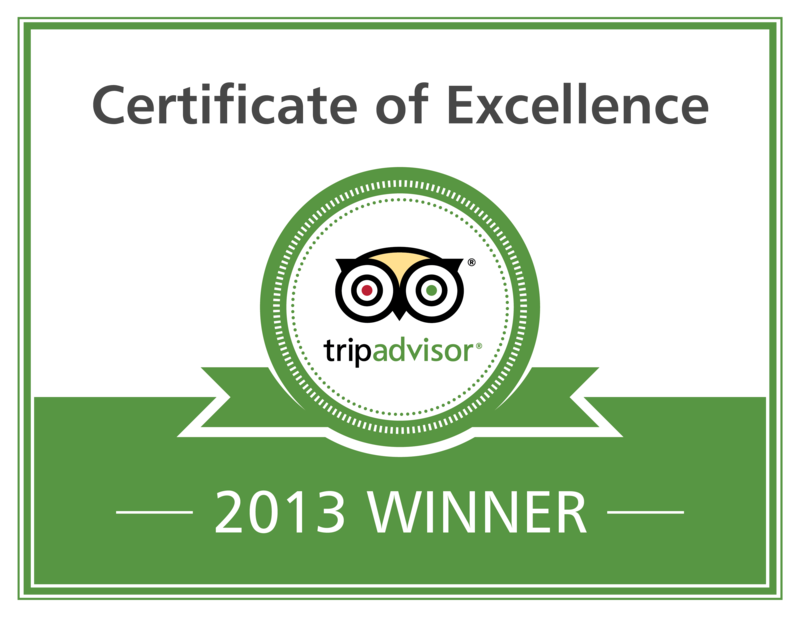 TripAdvisor is the world’s largest travel site*, enabling travellers to plan and have the perfect trip. TripAdvisor offers trusted advice from real travellers and a wide variety of travel choices and planning features with seamless links to booking tools. TripAdvisor branded sites make up the largest travel community in the world, with more than 200 million unique monthly visitors**, and over 100 million reviews and opinions. The sites operate in 30 countries worldwide, including China under daodao.com.